Maryland 2012 legislative districts: D14 (purple): Damascus etc. D15 (brown): Poolesville etc. D16 (dark gray): Bethesda etc. D17 (pink): Rockville etc. D18 (dark green): N.Bethesda etc. D20 (light green): Silver Spring etc. D19 (brown): Aspen Hill etc. D39 (blue): Germantown etc. Via Maryland Department of Planning. Congressional districts in Montgomery County. Dark green: 6th CD; purple: 8th CD; light green: 3d CD. Image via Maryland Department of Planning. 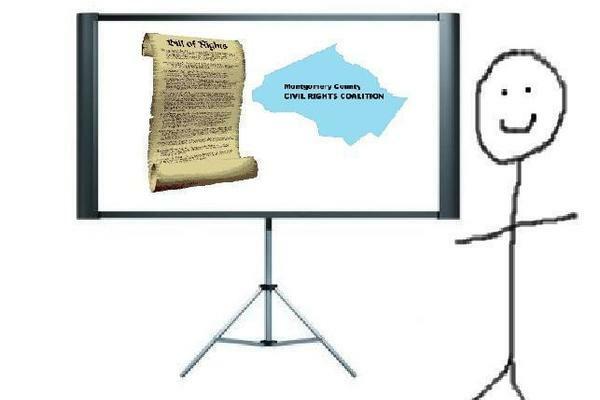 Where can I get county services? Which police district am I in?